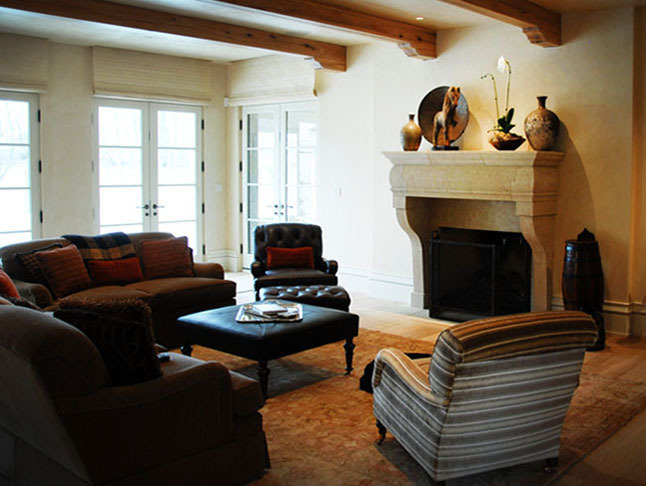 Home / Cast Stone Mantels / What is Cast Stone? This is a great read on helping you the customer to better understand what cast stone is. 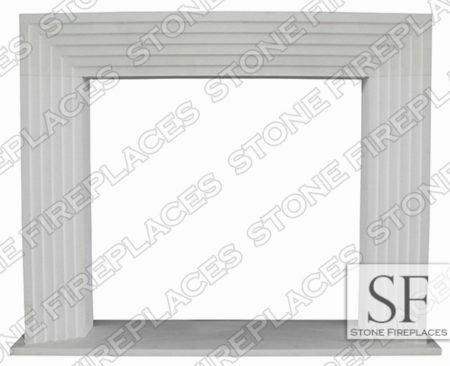 Understanding what cast stone is can help you make an informed decision about your fireplace project. 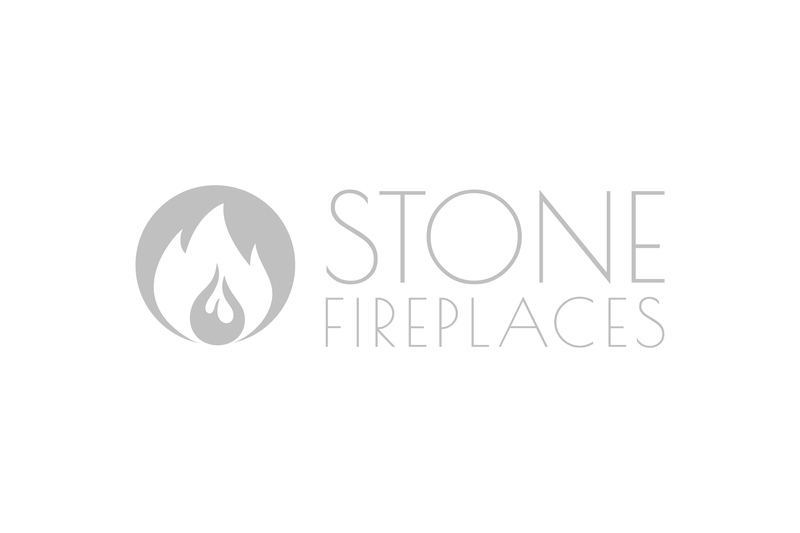 Below you will find a quick bullet point list of some of the features of cast stone. It goes by several names such as precast, faux stone or manmade stone. There are some differences in types of cast stone. The aggregate material that is used and the type of cast either wet or dry determines the quality and often the name of the cast stone. 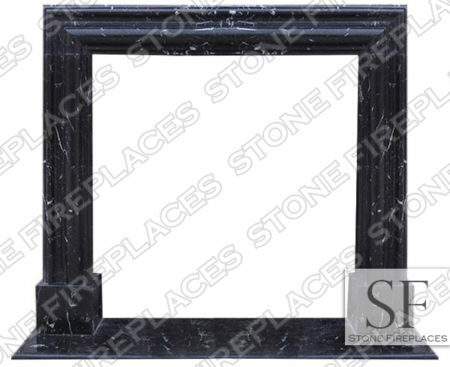 Cast Stone is fire resistant and passes fire codes. 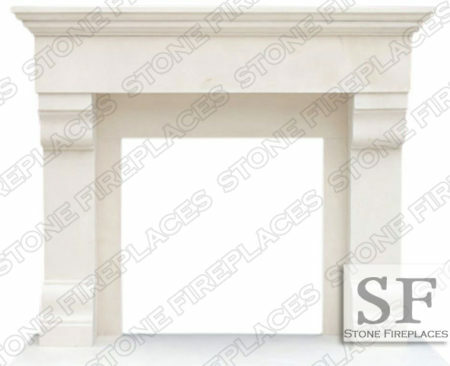 Cast stone is a light-weight product compared to natural stone. Cast stone is easier to install. Thin cast is very light and thus much easier to install, deliver and handle. It comes pre-tinted and no painting is required. Comes in several textures that give it a different look and feel.